The hubby had been having pains at the jaw area. And my diagnosis is that he yawned too widely. I do not like the way he yawn, as whenever he yawn, there will be a cracking sound. Being the naggy me, I had always nagged him to yawn "smaller". At a point, the pain was too much for him. Eating and talking became a problem. So, we went to the dentist at the hospital. The dentist diagnosed that he had Temporomandibular Disorders (TMD). Took an xray, and luckily it was not too serious. The dentist had him take some medication, and if the pain persist, the hubby has to return for another visit. Temporomandibular disorders (TMD) occur as a result of problems with the jaw, jaw joint and surrounding facial muscles that control chewing and moving the jaw. These disorders are often incorrectly called TMJ, which stands for temporomandibular joint. The temporomandibular joint (TMJ) is the hinge joint that connects the lower jaw (mandible) to the temporal bone of the skull, which is immediately in front of the ear on each side of your head. The joints are flexible, allowing the jaw to move smoothly up and down and side to side and enabling you to talk, chew, and yawn. 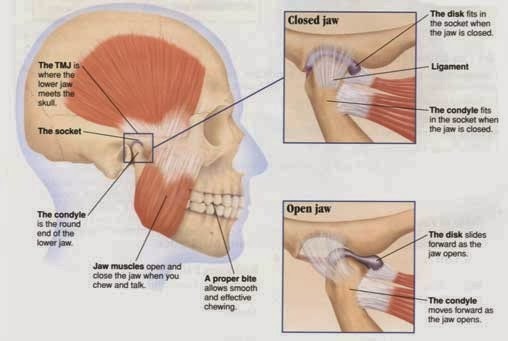 Muscles attached to and surrounding the jaw joint control the position and movement of the jaw. Other common symptoms of TMD include toothaches, headaches, neck aches, dizziness, earaches, hearing problems, upper shoulder pain, and ringing in the ears (tinnitis). 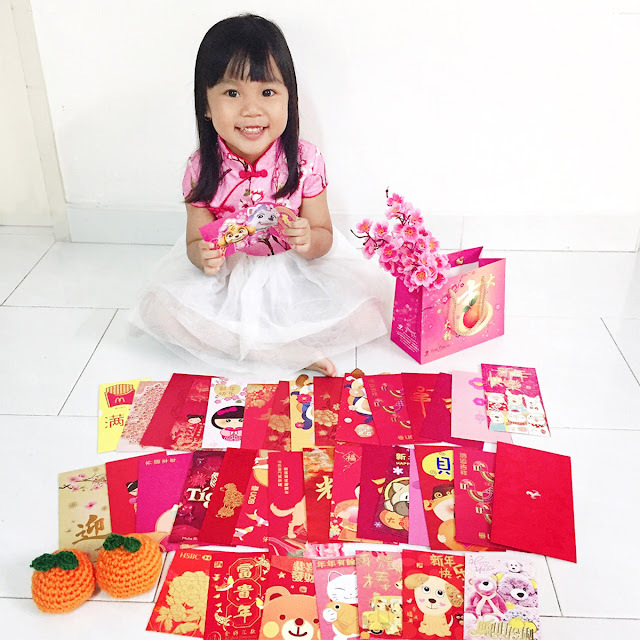 I saw your blog recently, and thought you would be very suitable for this site, www.mass.sg . Its a site that allows you to sell your services online, kinda like the Qoo10 of Services for Singapore.